LGM Whole Wheat Bread Flour 32 oz. Our Products >> LGM Whole Wheat Bread Flour 32 oz. 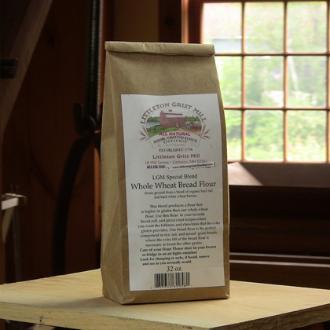 Our LGM bread flour is made from a combination of , hard red wheat and hard white wheat to make a flour that is higher in gluten than our whole wheat flour.